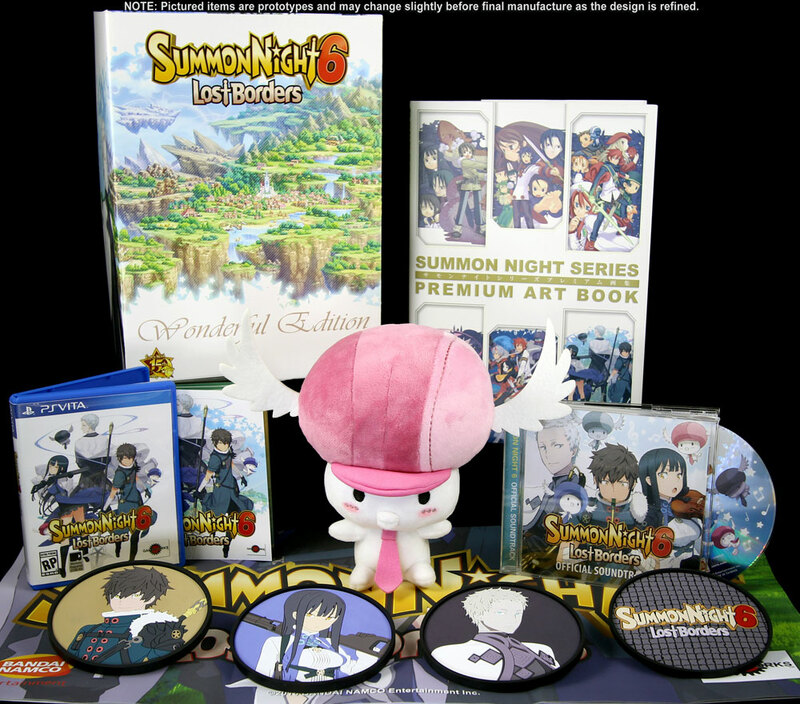 Gaijinworks has announced that – due to overwhelming demand from fans of the PS Vita handheld – the PS Vita version of Summon Night 6: Lost Borders will also be available in a strictly limited Wonderful Edition box set with nearly identical extras like the previously announced PS4 Wonderful Edition. 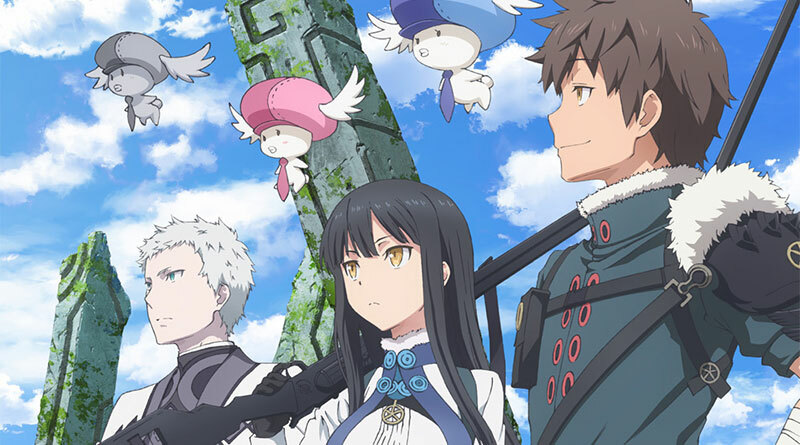 Like the PS4 version, the Summon Night 6: Lost Borders Wonderful Edition for PS Vita is available exclusively from the Gaijinworks Web site. Fans can reserve a copy for a discounted price of $115 between now and September 15th. After that date, reservation vouchers will sell for the full price of $135 until the end of October, when the presale window closes. Standard physical copies of Summon Night 6 for the PS Vita and PS4 will be available from North American retail outlets. Digital (PSN) versions of the game will also be downloadable in North America, South America and Europe. Summon Night 6: Lost Borders will be released for the PS Vita and PS4 in February 2017.